A live photo presentation about my motorcycle adventure tour in search of motives for my paintings and stories that I came about while travelling in the Southern African Region. 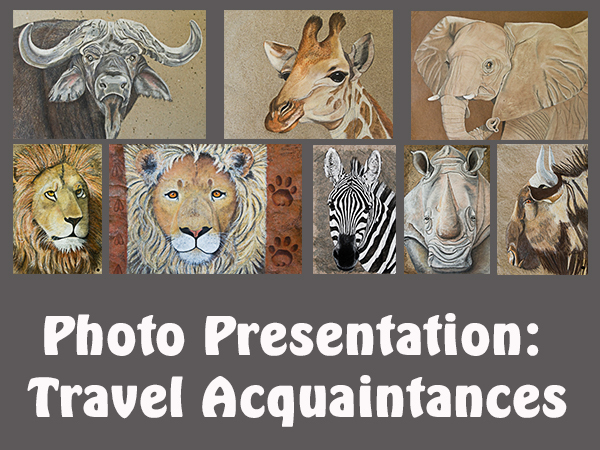 Most of my recent animal and baobab portraits were travelling acquaintances that I have met during said motorcycle tour. 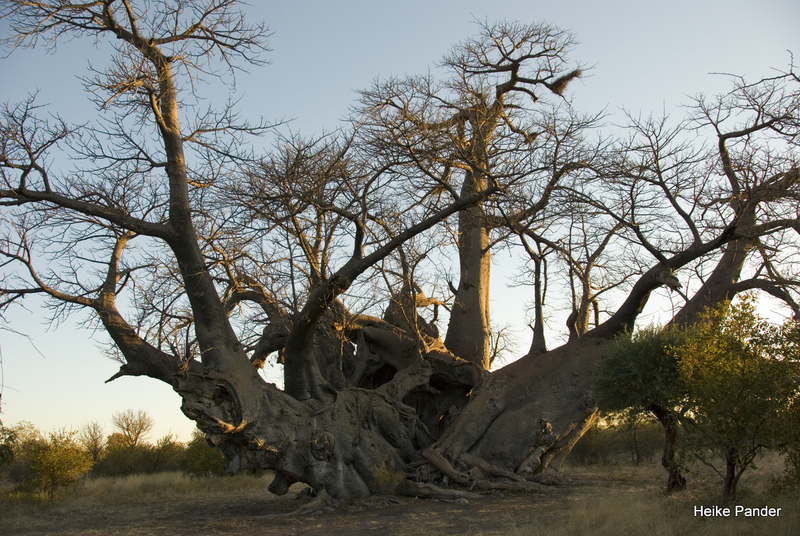 For example various encounters with animals or the giant baobabs in Tsumkwe, Namibia, or in the Northern part of South Africa. 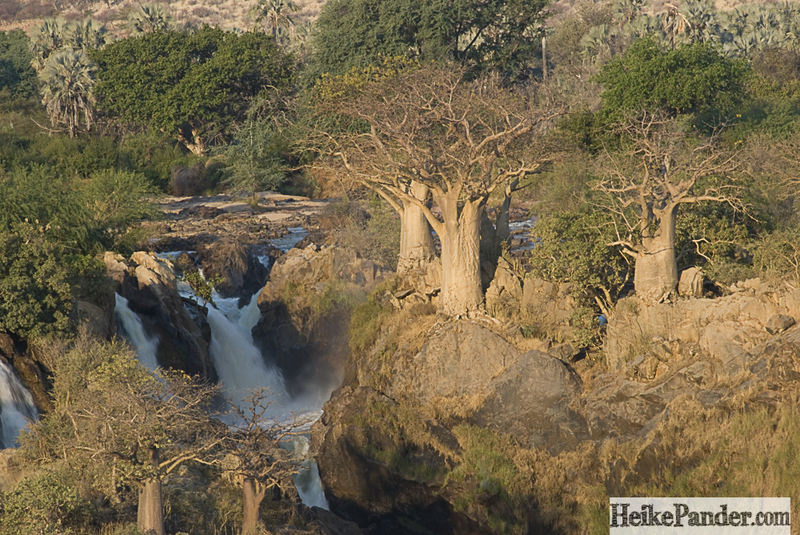 Epupa Falls with its spectacular baobabs is presented as well as the giants living in Malawi, Sambia, Simbabwe – along the road or hidden deeply in the bush. 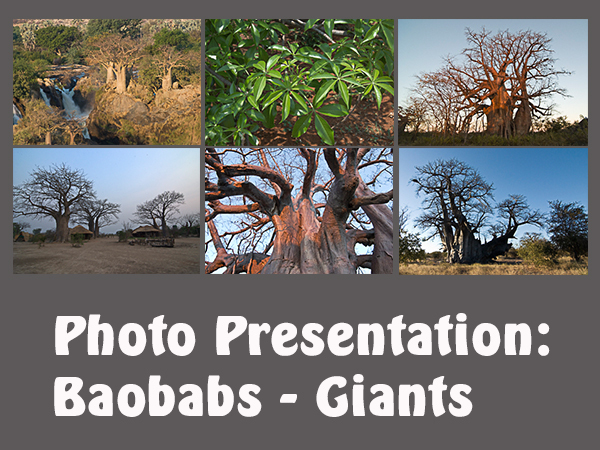 The presentation is about the people I have met, spectacular landscapes, animals and plants I have come accross. The presentation takes 45 minutes.